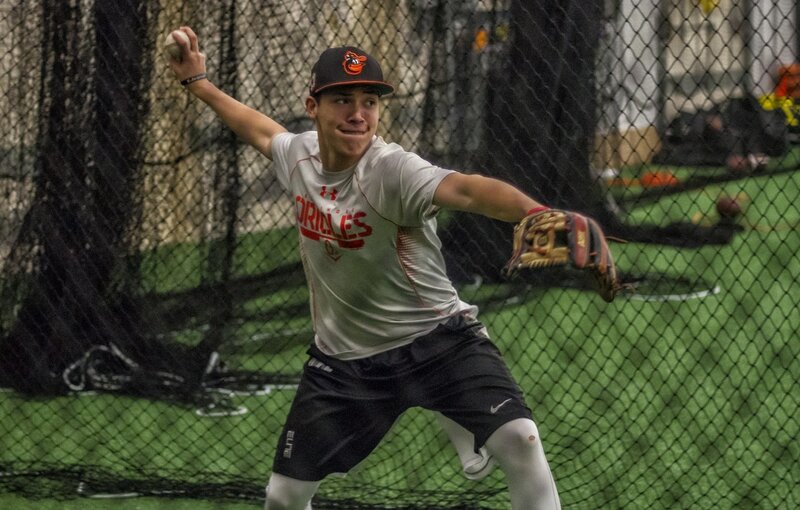 The C5TBA arm strengthening/care sessions are designed to increase the throwing velocity, throwing mechanics and arm health of the position player. 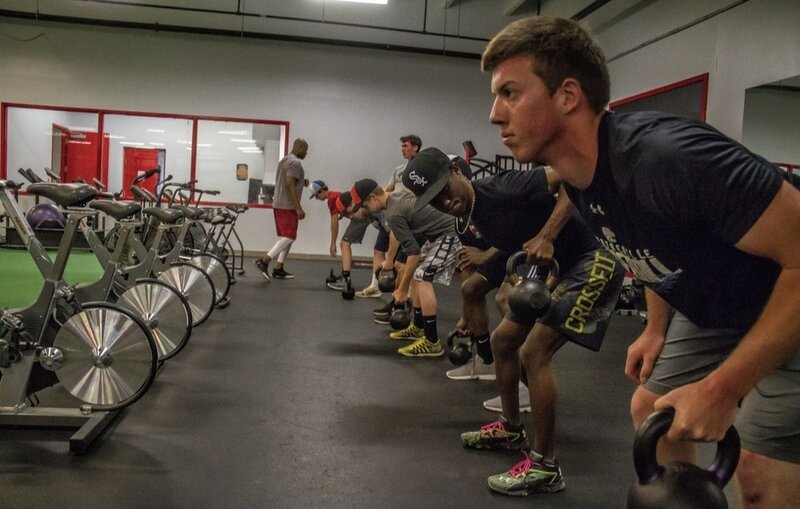 We will develop these areas through improving functional mobility, overall stability, rotational power, core strength, shoulder strength, throwing mechanics and extensive long tossing. 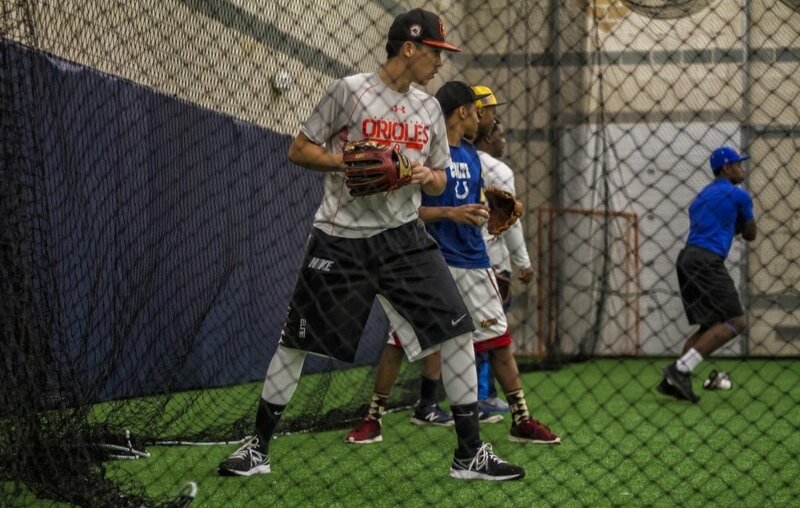 Through our comprehensive approach with our in-house physical therapist, our strength staff and our baseball coaches we will improve your ability to make strong throws from any position on the field. ​Our staff will identify deficiencies in mobility and mechanics and prescribe corrective exercises to correct the issues. We will strengthen and stabilize the parts of the body involved with throwing to reduce the potential of arm injury. Last, you will learn how to use your entire body in order to make every throw on the field as necessary. Entering the C5TBA starts with information gathering. We want to know you goals, strengths and weaknesses. Please email c5tba@perfect-performancenova.com or click below to register for your introductory offer. We will return your email within 24 hours or the next business day.